When IT is considering a transition to Windows 10, it must also consider what there is to gain from the upgrade. Upgrading to a new OS can present a number of issues, including user data loss and compatibility issues. But for most organizations, the benefits of choosing a Windows upgrade path to Windows 10 far outweigh the costs. Even without considering end-of-support dates for previous OSes, Windows 10 presents numerous benefits in terms of management, end-user experience and security. The OS introduces Windows Hello biometric capabilities, more advanced Group Policy Objects and improved Active Directory features. IT professionals will still have their work cut out for them once they complete the transition to Windows 10, but they can make the journey much smoother if they plan the process carefully and weigh all the available Windows upgrade paths. 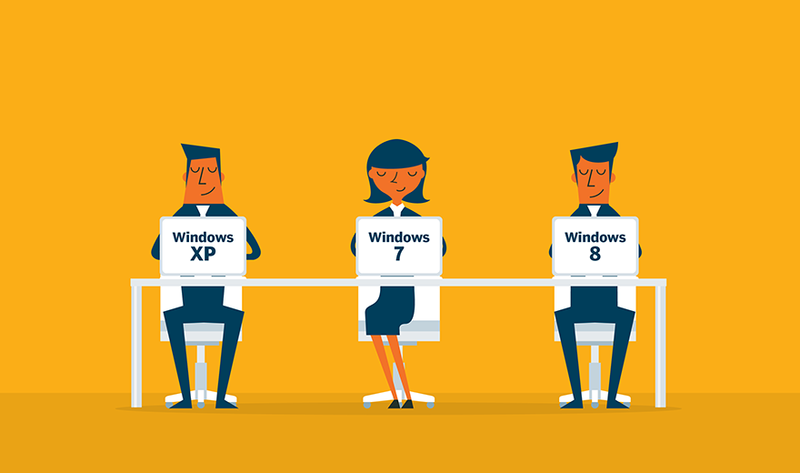 What concerns you the most about upgrading to Windows 10 and why?